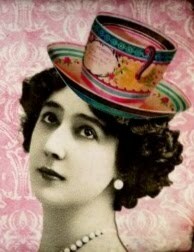 Vintage Gal Antiques: Exciting Reno FOHBC Expo 2012! 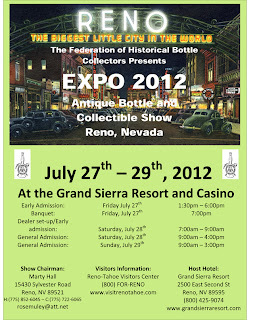 Exciting Reno FOHBC Expo 2012! 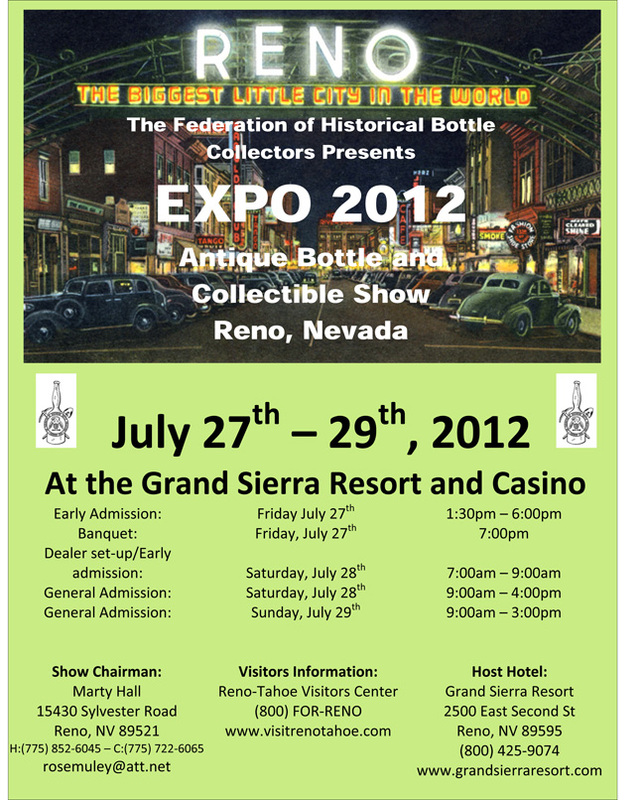 It's almost time for the 2012 Reno Antique Bottles and Collectibles Expo at the Grand Sierra Resort and Casino. This huge 3-day show is presented by the FOHBC (Federation of Historical Bottle Collectors) and promises to be an amazing show! 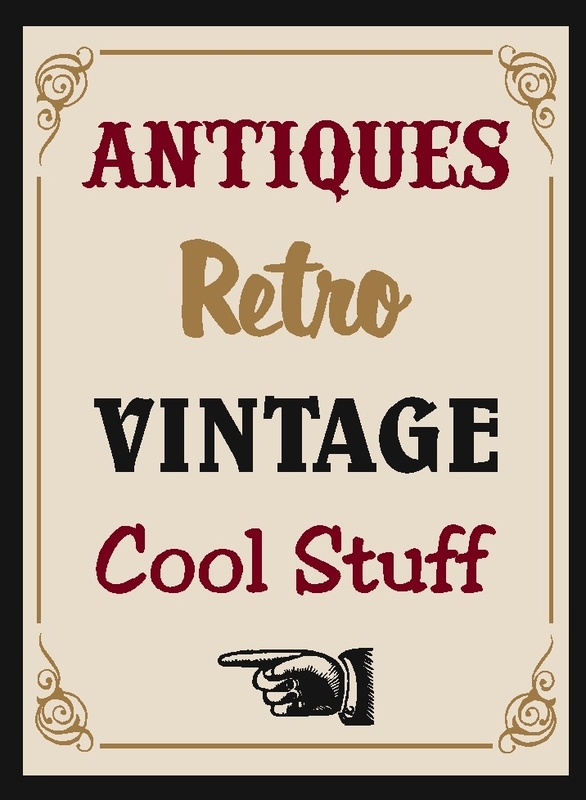 There will be bottles, of course, but many other types of antiques and collectibles, as well. Advertising, gold rush memoriblila, jewelry, country store items, and much more. Over 300 vendors selling many wonderful and unique treasures! I'll be there selling, too--so if you're coming to check out the show, please stop by my table and say hello!